Emphasis on Posture, Flexibility, Muscle Tone and all the qualities you need to enhance your dancer’s body. 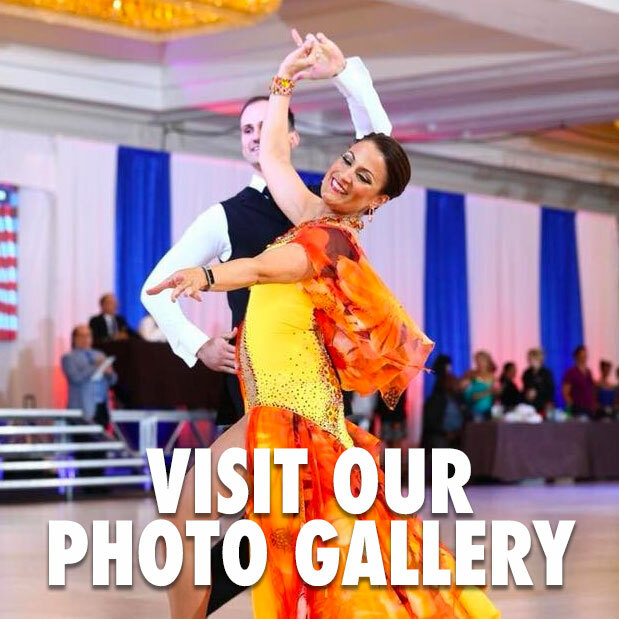 Improve the grace, strength and flexibility of your ballroom dancing! Join, Gabby Williams, for a ballroom conditioning class. FREE to all BlueBallRoom Active Private Lesson Members. $10 drop-in for visiting students. Wear exercise clothing, bring a water bottle and yoga mat or towel.